When it comes to running your restaurant, marketing is usually not top of mind. Between hiring and training staff, running the kitchen and managing food costs, getting word out about your wonderful menu and restaurant often takes a back seat. 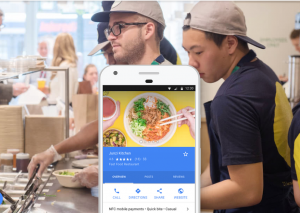 But outside of the most popular restaurants in the area, you really HAVE to do some online and digital marketing to keep your business in the mind-map of the dining audience. I’ve pulled together a list of recommendations and tips to help you lay down a foundational program. My background with social media? About 10,000 followers on my food blog social feeds and I have managed B2B accounts with over 100k followers for a large Fortune 500 tech company. So here’s a quick primer on what to do and what NOT to do. Where should you be on social media to market your restaurant? Probably the two most important channels to be on are Instagram and Facebook. Why? Because Instagram lends itself well to food pictures and there’s already a slew of foodies and influencers on those channels to engage with. Heavily focused on imagery and simple text, Instagram is an easy way to deliver snapshots of your restaurant and business, online. Demographics for Instagram tend to be a bit younger, more heavily targeted to the 18 to 29 millennials. Facebook would be my next suggestion and given its seamless integration with Instagram, works well as a combination for shared social media. 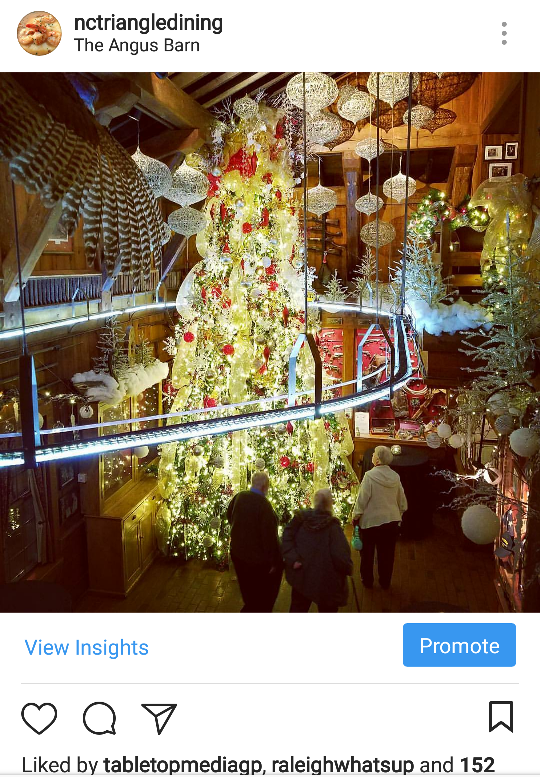 Content posted to Instagram is easily re-shared on Facebook given their common ownership. The main benefits of Facebook is its longer content format and more mature audience (25 to 54 age range) which I think is a better fit for a dining audience. I’ve also found that virality (re-sharing content amongst the audience) seems to be stronger on Facebook due to its large network. Twitter (IMO) is a bit more of a news oriented micro-blogging platform with less emphasis on visual imagery. So I’d consider it to be your third option for social media marketing. Snapchat is also another good option but tends to be geared for a younger crowd. So choose wisely for the time you have available! Also for your social media accounts, try to keep the name/handle consistent so people can find you easily. What skills do you need to run a social media account for a restaurant? Running a social-media channel is a multi-tasker’s dream (or nightmare!). They need to be part photographer, part videographer, writer, editor and Ms. Manners for what you’ll run into online. They need to have a good eye for images and the quality of images to be posted. Social is moving heavily toward video content and snippets so they’ll have to have a steady hand. They need to write up short, pithy and engaging words to keep your audience interested and also have good grammar and watch carefully for typos. And they’ll have to respond to occasional questions, attacks and uncouth behavior online and represent your business properly. And they need to do it all, real-time and now! While some of your social media can be scheduled, it truly is meant to be authentic and real which means sometimes you’ll need to just react to what happens in the course of the day (surprise closing/weather, daily specials, news). Who should manage your restaurant’s social media? You can hand off the work to a staff member with an interest in social media and who will be onsite regularly for your business. Maybe a front of the house hostess or bartender may have a good eye and ear for social media content. Or you could hire an external PR firm who will certainly have stronger social media skills and tools but less of the intimate knowledge and content around your business. And of course you’ll have to pay them a bit to manage your social feeds and they will have to come in to your location from time to time, to grab images of your restaurant and food. In the end, I would recommend having at least one individual onsite who can react more quickly to what’s going with your business for your social feeds. An external social media manager is convenient but may not be as close or dedicated to your business as you’d like. What tools should I use to manage my social media? 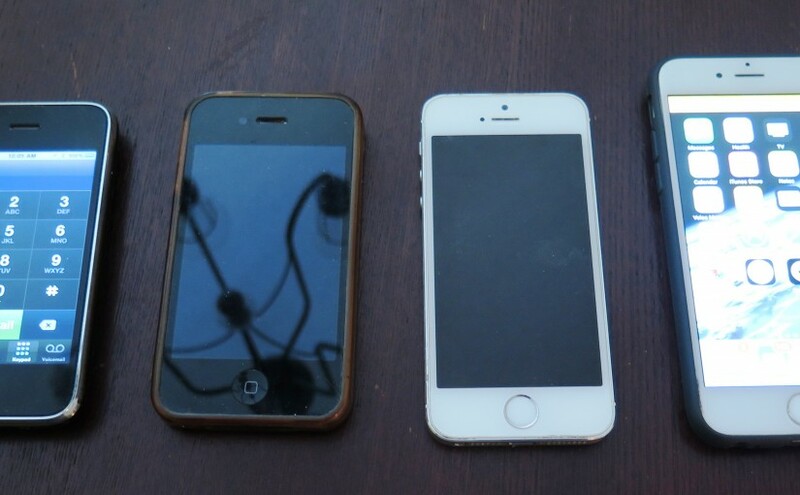 Since most of your social media will be handled off of a smartphone, I’d recommend a 1st or 2nd generation iOS or Android phone. Camera technology moves so quickly it makes having a newer phone to ensure high-quality pictures (iPhone, Samsung Galaxy, Google Pixel) a necessity. There are also a slew of social media tools to help you schedule, view and respond to social media posts and comments. Probably one of the most common is Hootsuite but this space is changing constantly. So certainly do some research and googling on what’s available out there. Often these social media tools allow you a freebie and limited version to try it out. If you’re focused on say 3 to 5 posts per week on multiple social media channels, you can see why it might be important to have a scheduling tool at your disposal. What type of content should you put on your social media? 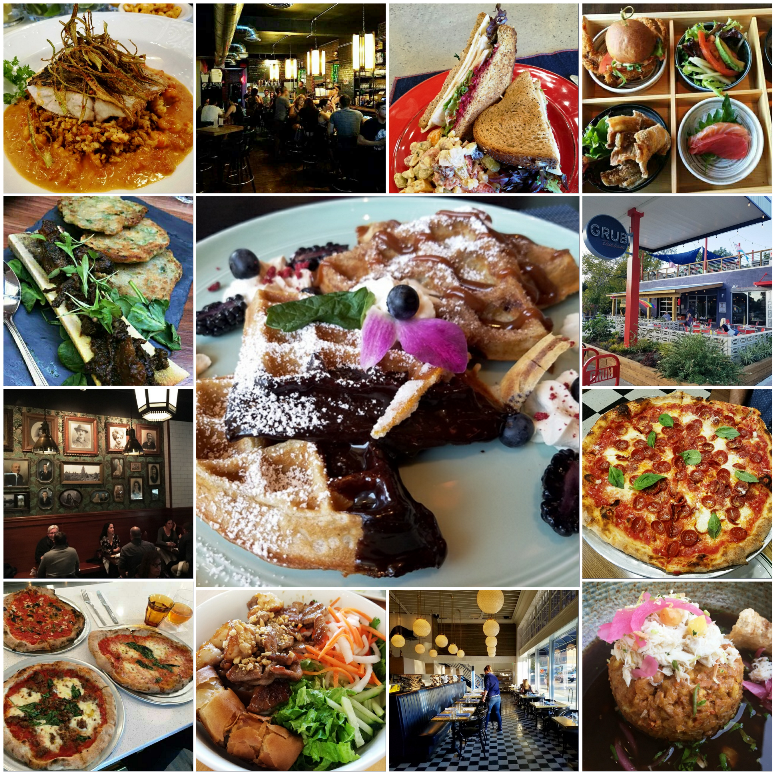 Most social media for restaurant should revolve around imagery and videos of your restaurants since they are the most easily digested and engaging types of content. And while food-ingredient pictures and the preparation of your food are probably the most popular topics, your business is so much more than that. Pictures of your staff in action, happy customers, your dining room and kitchen, details of your decor are also important. 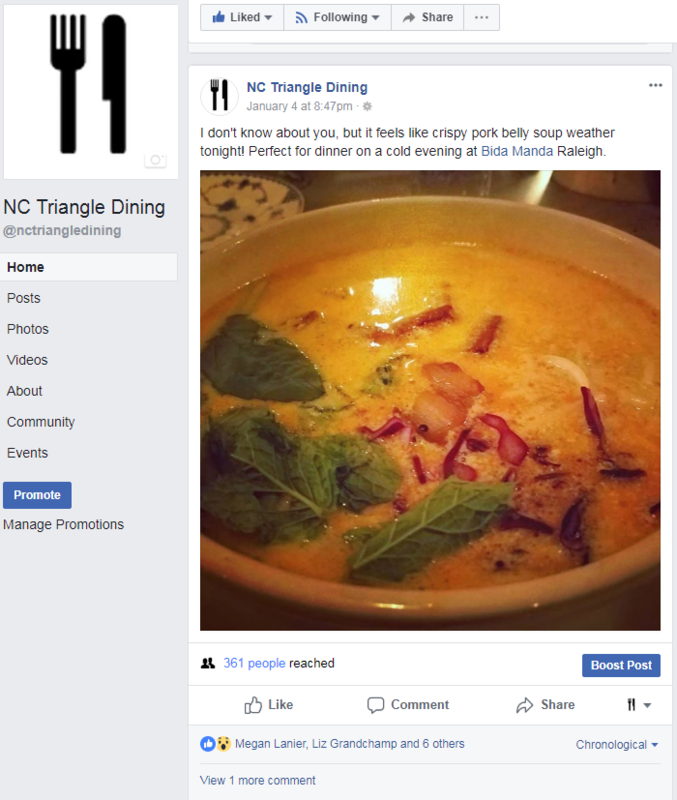 News and announcement around life at your restaurant (new dishes, new daily specials, changed hours, upcoming events and promotions) are also important and particularly good for longer format content on Facebook. I’d also toss out social media around your neighbors, activity in your area might also be fun. You’re part of a community and reminders of where you are and who’s around you is interesting and helpful. As you work and gain experience on social media, you’ll slowly develop a voice (funny, quirky, interesting) that represents your restaurant and hopefully one that engages your audience (generating likes, retweets, shares, etc). Just make sure to steer away from too much sassiness, political topics, etc which may isolate people in your audience. Words online can often get misinterpreted. Make sure you also use popular hashtags (#Subject/Topic) for Instagram and twitter. It helps make your posts and tweets more discoverable. And try to stay consistent with your posts, you want a regular stream of interesting content to stay top of mind. I’d say 3 to 5 posts minimum, per week. Preferably daily! 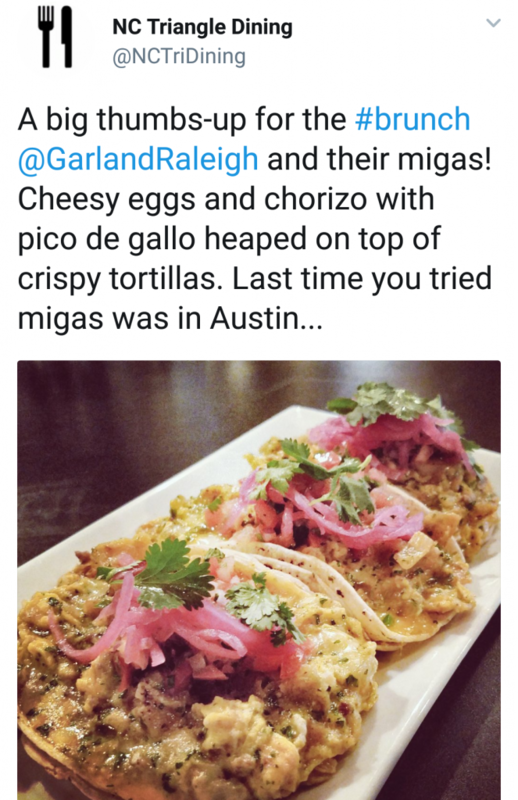 What should I be concerned about on social media for restaurants? Well there’s a handful of gotchas to be concerned about. Angry customers are probably the biggest concern. Whether reasonable or not, keep the conversation civil and work to defuse and learn from the complaint. There may be a kernel of truth to it but I’d suggest responding quickly to the issue, offline and out of site to the public. There are some people who you can never please and they will be loud, please check out my Putting Poison to Pen post to see what you may run into. Separately, the role of influencers in social media. While you may want to invite some to a media event or invite them to try your restaurant, I would be careful here. The best social media and feedback comes from regular, paying customers so I’d focus your efforts here. There’s also been a huge increase within the influencer community around gaming. 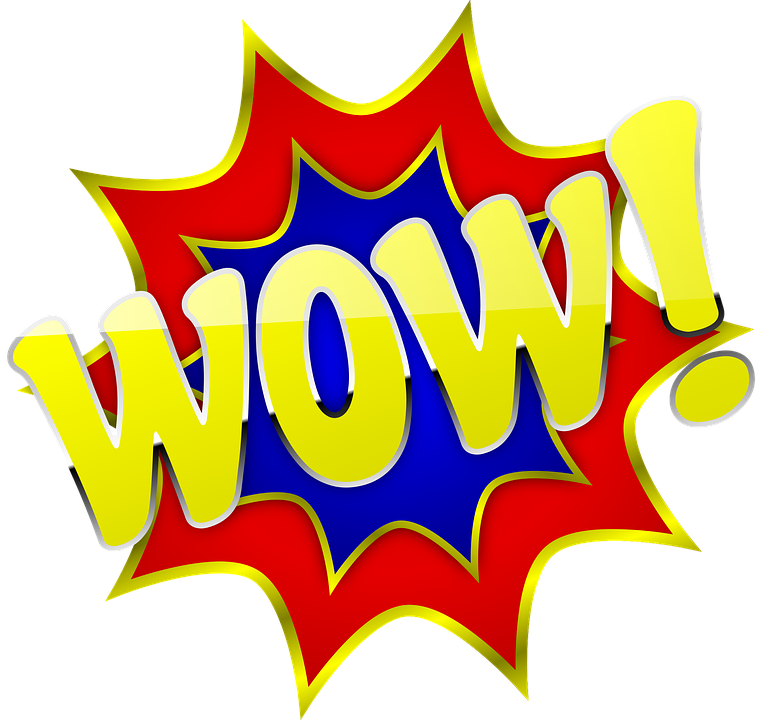 You can buy 10,000 followers for maybe $60 and even purchase likes/comments on your posts ($1 per 100) online. So it’s hard to tell who is really an influencer without knowing that person and their history, well. Gaming and cheating is particularly high on Instagram and probably the lowest on Facebook from what I’ve seen and experienced. So there you go, a quick overview on social media best practices for your restaurant. This business is constantly in flux with new tools and trends popping up so it certainly takes some time and effort to keep up with it all. But I can tell you that it’s absolutely WORTH the effort for the success of your business. Please check out some of my posts below which cover other topics important to social media and online marketing! Your key online asset is of course your website! It’s the virtual and online introduction to your food, your service and your brand, don’t skimp here. Take a look at your competition because there’s a huge variety and diversity of websites and it’s worth your while to get it done right. Without the right branding and online presence you’re just creating an uphill battle. 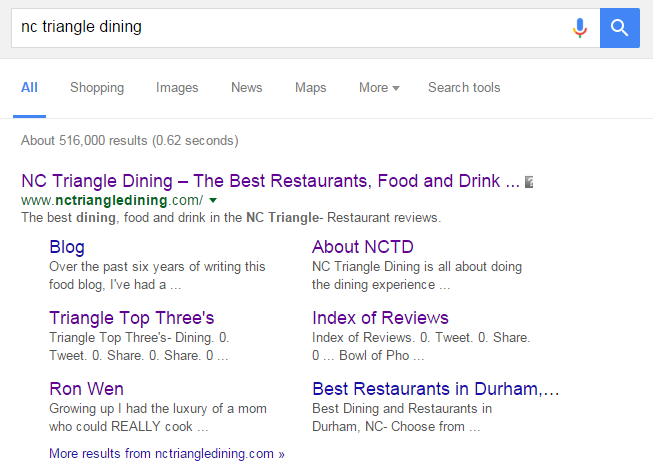 Shockingly, there are still restaurant owners who DON’T put up a website or give it to an amateur and it shows. Not a bright idea, given it may only cost $5 – $15/month for the hosting fees and platform, invest in all the content! Two very popular platforms for hosting your website are Squarespace and WordPress. Try them out to see which one fits your needs more effectively. Now that you’ve got a website, let’s work on the content for your restaurant! Well-edited copy, a sharp logo, well-chosen fonts and high-res photos will make all the difference for any business. Make sure up front you’ve got the address, hours and contact information front and center. A sub-page on the origins, story and people behind the business, a gallery of food and interior photos, a menu page and maybe a specials/events page, that’s it! And make sure the menu comes in an online format as well as .pdf for downloading and printing. It may take a bit more effort if your menu is changing but it’s worthwhile. If you’re in a busy location, add a Google or Bing map that’s been pinned with your EXACT location. A map is extremely important for businesses located in strip plazas and also for food trucks which move around. Be careful with your business names and oddball spelling, the trickier and less clearly your name is spelled, the more difficult it will be to show up reliably in online search. For example, Fugheddaboudit Pizza is way too complicated and challenging a word for most search engines. Once you’re online, you’ve got a presence that’s good for broadcasting what you’re about. Now it’s time for some social media to create a real-time, authentic presence. What I mean by authentic is that your website is polished and professional. It’s a first impression that’s meant to do just that, impress. I feel that social media is now about creating an emotional and personal connection to a business or person. It allows for back and forth, for real-time exchange of information along with more of an individual’s personality. Social media allows your updates and information to be shared out amongst your audience and ideally it drives them back to the mother-ship, your primary website. And it’s easy since creating a business profile on Facebook is pretty simple. Share pics of the staff, daily specials, events at your restaurant along with the basic business information. It’s about having a bit of fun and personality now! While Facebook has a much stronger audience, be aware that your Google presence is getting increasingly tied to search engine results. And of course an instagram and twitter profile for short, pithy statements and pics, you can even integrate social media updates (re-use on multiple sites) but I’d try to keep the content fairly unique based on the channel. 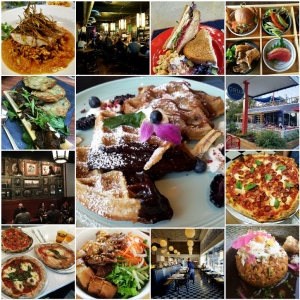 Instagram a great way to reach out to food and local bloggers. I’d also consider leveraging Pinterest and your images since it’s so easy to pin photos from a multitude of resources, simply and easily. And finally, online review sites! If you’re a new business, make sure you’ve got an entry on Yelp, Google and Facebook. Claim your business (or create your business entry) so you can keep up with incoming reviews and manage responses. Seed a handful of initial pictures but don’t try to over-influence the business entry, just get it started. And be careful with having friends and family write reviews. The social media savvy audience will pick up on seeded reviews and become suspicious. There are people (including myself) who spend a lot of time on these review websites and we don’t miss much. But word of mouth is a crucial piece of marketing for your restaurant. Now that you’ve got all your websites and social media running, you’ve got to manage it all. Fresh and timely content that shows off your business and your personality. Leverage all these online assets to broadcast your business but also get feedback and develop your offering. While not all opinions will be constructive or helpful you need to accept it all. There will be unreasonable and angry people online but even take their “feedback” with a grain of salt. Your goal is to develop a thriving business and while the feedback and criticism may be hard at times and maybe even a bit personal, for a business on the edge it may make all the difference in the world between succeeding and failure. Monitor your incoming stream of social media and reviews for any ways you can improve your business. 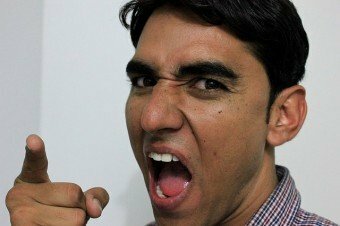 Provide disgruntled customers a reasonable and timely response and no matter what you do, don’t lose your temper online! What you write often gets captured and re-tweeted forever. Don’t become the poster-child for an online media disaster and embarrassment. Some examples of local businesses that did not handle their social media properly would be Crumb Bakery and Downtown Sports Bar and Grill, just google them. Or the most infamous meltdown of all: Amy’s Baking Company in AZ. A perfect example of personalities gone wild and very difficult to recover from. So there you go, a short list of guidelines and best practices to help build your restaurant and your business from the customer perspective. Over the past six years or so of reading and writing reviews I’ve seen it all. Most people get it right but not everybody! And while most of the above advertising and marketing is mostly free, getting it wrong can be very costly. Don’t miss out when it comes to your online and social media presence because even the best food, service and restaurant can use a business boost online! Use your overall online presence to cultivate your brand, tell your story and have some fun! A while back I had posted some of the results and experience I had gotten moving my blog from WordPress to Squarespace. And it’s a painful process moving each individual post because it rarely comes over cleanly. While Squarespace definitely had a huge advantage from a design perspective, over time I realized what it could and couldn’t do, well. Flash-forward to October 2015 and I’ve decided now to move my blog BACK to WordPress. Given how much work any of these migrations are, why in the world did I feel compelled to take on this project? I had done my research on web hosting platforms and Squarespace had gotten good reviews online across the board as being very mobile responsive and SEO-friendly. Even Internet luminary Rand Fishkin had pimped out Squarespace as a great web platform so in I go. At $20 a month it was significantly more expensive than a good hosting account and your elbow grease but it seemed worth it. I did my migration in February of 2015 and it was pretty painful. While I was able to pull over the text content, images and pictures were tricky and I had to re-insert them after the fact. And there were some additions I needed to make around social media sharing and rich snippets to get micro-data into my posts. That being said, I was able to get 95% of my WordPress functionality and features into Squarespace which had the additional benefit of lower maintenance and expertise needed. But over time, I noticed the organic traffic for my blog went flat or dropped. I had expected a drop when I migrated the domain name and platform over to Squarespace but historically, my blog had increased traffic year over year for the previous three. I hoped that after a 3 month transition period, the organic traffic would pick its momentum back up and move forward as expected. Unfortunately, it never materialized even though I rebuilt all the features and tuned the blog for SEO as best I could. Can I point to any specifics that prevented my blog growth on Squarespace. Not in particular but that’s what makes SEO black magic and an art. I don’t think there are MANY people who really know EXACTLY what to do because the rules are constantly changing as is your audience (market). But in general, I do believe there are best practices and it primarily works around putting out great and relevant content. So in October 2015 I decided to move my blog back to WordPress after 10 months on Squarespace. And my goal is to keep it on WordPress! However for my WordPress 2.0 efforts, I did have some learning points to grow from. I purchased a professional template from Studiopress and Design Palette Pro which would give me many ease of use tools for the blog. There were definitely some learning points from Squarespace that revolve around responsive design and my goal was to have the best of both worlds: a fully customizable blog platform with a great-looking, well-designed blog framework that was relatively easy to use and maintain, phew! But I am so glad to be back on WordPress! The migration process is still going on a year later and while it’s been painful, the future looks so much brighter on WordPress. I’ll be covering Squarespace to WordPress migration challenges and hurdles in a future post. But now that I’m back on WordPress, Google seems to better understand my website (see above SERP results) and I’ve added in some great features through the extensive WordPress plug-in library. Here’s to more and better moving forward!